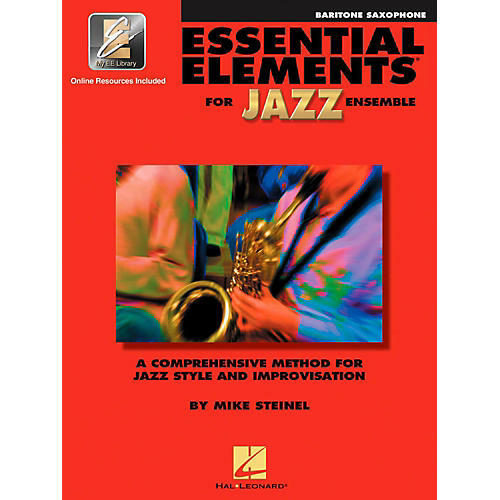 A comprehensive method for jazz style and improvisation for semi-experienced baritone saxophone. You could be the next Harry Carney! Let this book/CD combo take your playing to the next level.